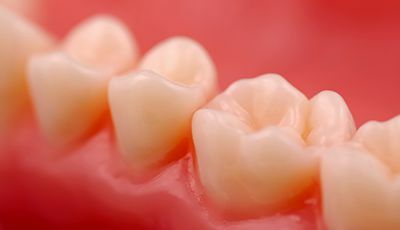 The composite resin material creates a direct bond with your tooth enamel, which means our team can use a smaller amount and preserve more of the tooth’s remaining healthy structure to keep it stronger. The lack of metals makes your new filling more biocompatible and less sensitive to changes in temperature. Tooth-colored fillings can last upwards of 10-15 years with proper maintenance and at-home oral hygiene.